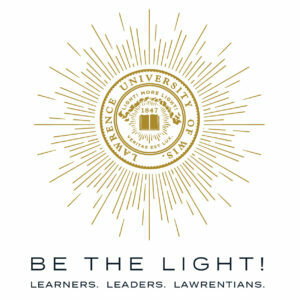 Lawrence University announces the launch of Be the Light! Learners. Leaders. Lawrentians., a historic $220 million capital campaign. Lawrence is launching Be the Light! with a celebratory weekend at its Appleton campus. The announcement of two leadership gifts will mark the celebration: a $2.5 million gift from philanthropist and chair of Old World Industries J. Thomas Hurvis ’60 to endow the Riaz Waraich Dean for Career, Life, and Community Engagement, and $2.5 million from the Kohler Co. to renovate Kohler Hall into a 21st-century residential space. These gifts from Mr. Hurvis and the Kohler Co. illustrate the generosity and momentum behind Be the Light!. The campaign has raised $165.5 million toward its overall goal during the quiet phase—already more than the total raised during the university’s last capital campaign. More than 7,800 alumni have provided transformational support for Lawrence through leadership gifts and contributions to the Lawrence Fund. “Today we embark on the most ambitious fundraising initiative in Lawrence’s history. 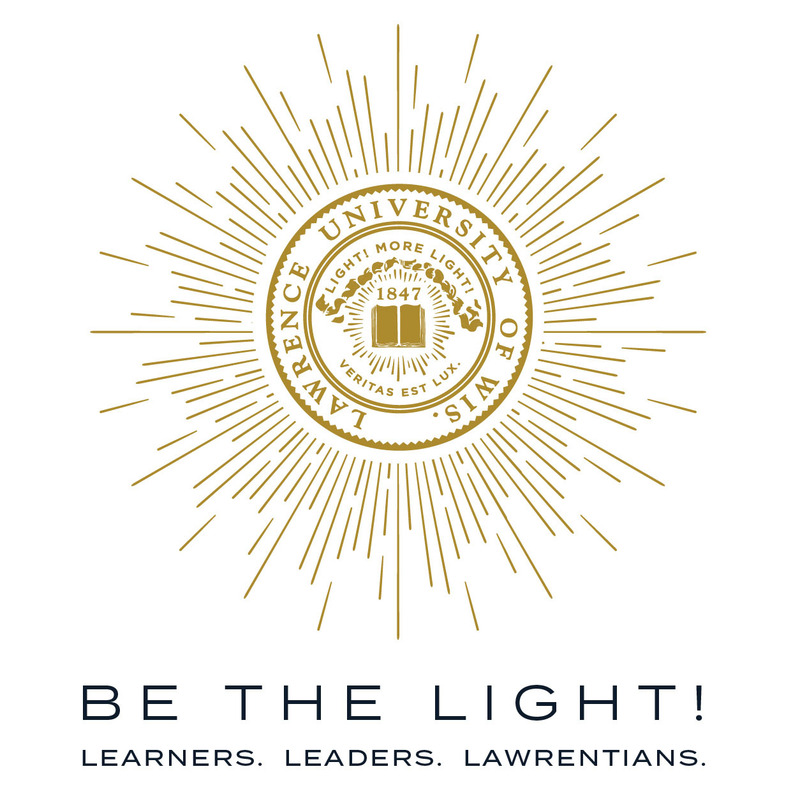 This campaign will provide foundational investments in a bold vision for Lawrence’s future,” says Lawrence University President Mark Burstein. The Waraich Dean for Career, Life and Community Engagement will play an integral role in fulfilling Lawrence’s mission to prepare students for successful and meaningful lives after graduation. In addition to endowing the deanship, Mr. Hurvis is asking Lawrence alumni, parents, and friends to join him by matching his gift with an additional $2.5 million to support internships, career exploration, and curricular development through the Center for Career, Life, and Community Engagement. Mr. Hurvis, one of Lawrence’s most dedicated donors, named the endowment for his business partner, Riaz Waraich, as a moving recognition of how partnership provides a key ingredient for career success. “We are honored that the deanship of the Center for Career, Life, and Community Engagement will carry Riaz Waraich’s name. His partnership with Tom represents essential Lawrence University values of innovation, entrepreneurship, and how the combination of different perspectives brings success,” said President Burstein. The Kohler Co.’s gift will transform Kohler Hall, which originally opened in 1967, into a welcoming home and community space for Lawrence students. Kohler Hall was named in honor of Ruth DeYoung Kohler, who served as a Lawrence University trustee from 1945-1953. Mrs. Kohler’s service to Lawrence was followed by her son, Herbert V. “Herb” Kohler, Jr., who served as a trustee from 1974-2002 and is currently an emeritus trustee; and her granddaughter, Laura Kohler, who has served as a trustee since 2014. In addition to Kohler Hall, the Kohler Gallery in the Wriston Art Center is named in the family’s honor. Full Speed to Full Need: A $30 million matching gift supporting endowed scholarships jumpstarted Be the Light! in 2014. This matching gift became the Full Speed to Full Need initiative, a visionary move to make Lawrence accessible and affordable to every student. Meeting the full demonstrated financial need of every student places Lawrence in the elite ranks of the fewer than 70 colleges nationwide that offer this level of support; it would also make Lawrence the only full need institution in the state of Wisconsin. Student Journey: Lawrence educates the whole student, from classroom learning in programs of distinction to personal development through wellness, career advising, and more. Generous gifts have supported the creation and expansion of cutting edge and interdisciplinary programs, including: the Dwight and Marjorie Peterson Professorship in Innovation, the Dennis and Charlot Nelson Singleton Professorship in Cognitive Neuroscience, the Wendy and KK Tse Professorship in East Asian Studies, and the Jean Lampert Woy and J. Richard Woy Professorship in History. Additional support for the whole student includes the endowed Julie Esch Hurvis Dean for Spiritual and Religious Life. Campus Renewal: Lawrence’s spaces shape the student experience, and Lawrence is renewing its beautiful and historic campus in key areas including athletics, the Center for Academic Success, and residence halls. Alumni generosity has supported the renovation of Lawrence’s stadium facility, the Banta Bowl and Ormsby Hall, a student resident hall. Additional gifts have transformed the campus landscape and public spaces. The Lawrence Fund: The Lawrence Fund is a critical part of the university’s financial health and ensures student success every day. Contributions to this annual fund come from alumni and friends of Lawrence at all financial levels. Gifts support students, faculty, and facilities on every corner of campus, including flexible support for athletics, study abroad, student research, the library, Lawrence’s Door County campus Björklunden and more. The online launch of Be the Light! took place on October 10, 2018, as part of Lawrence’s annual Giving Day tradition: 2,920 donors contributed more than $1.79 million to the Lawrence Fund in a single day.